A well-balanced diet is very important for an individual as it provides all essential nutrition to your body; protein is one of those nutrition. Hence, protein supplements are quite becoming popular among wrestlers, athletes etc. Athletes consume protein supplement to increase their stamina and energy level while wrestlers and bodybuilders require it to gain muscles. People who are more cautious towards their physique also use it to enhance their body figure. In fact, people who are fascinated to junk food should really consume protein supplements as they do not get enough nutrition from their unhealthy diet and require supplements to stay healthy. However, taking protein supplements more than required is injurious to health. A person needs to consult his physician before ingesting supplements. It solely depends on a person’s body, weight and required that what type of protein supplement will fit him the best and if anybody cross that fine line of need and greed then he might suffer for a long time. Now, if we talk about various kinds of protein, whey protein tops the list. It is made up of milk and famous among athletes and bodybuilders. Moreover, it mixes well and is delicious as well than other supplements. 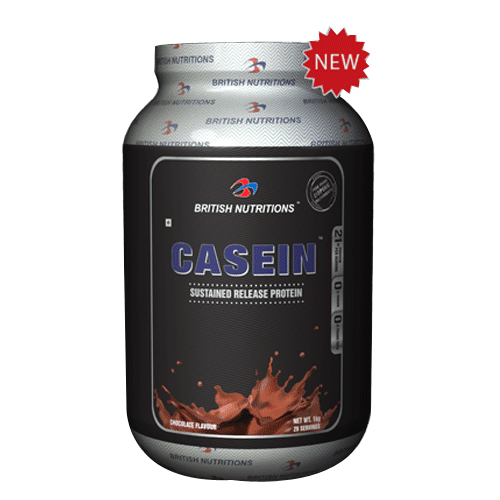 Then, there is casein protein, another product made of milk. It is costly and takes time to digest in comparison to whey protein but again offers many flavors but both whey and casein can be problematic for people allergic to lactose. Egg protein is yet another good source of protein and works within 3 hours of consumption and is made up of natural ingredients but it is bad for people allergic to chicken or eggs. For vegetarians and lactose intolerant people, there are two good sources of protein- Soy and Rice protein. Soy protein is considered a complete protein, free of fat and cholesterol and is good to gain muscle and then there is rice protein used commonly by people who want to lose weight as it is low in calories, carbs and fats. 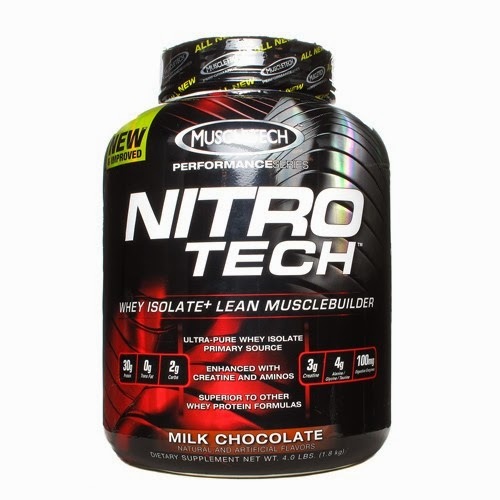 There are various types of protein supplement products available in the market depending on peoples’ choices such as protein shake made by mixing protein powder and milk, protein bars more of quick snack, protein shots- a quick energy drink, protein capsules or tablets for people do not have time to drink or eat. These products come in various flavors so that a person can choose according to their taste and preference and get the required protein. However, you need to be very careful while purchasing protein supplement products. You should check with your doctor, go to websites that offer these products and make sure you are getting 100% original product. Some products might be expensive for you so, you plan your budget accordingly but do not compromise with quality as it is about your health and health comes first. Since, protein is so essential for the development of the body that protein supplement products are soon becoming a trend across the globe.